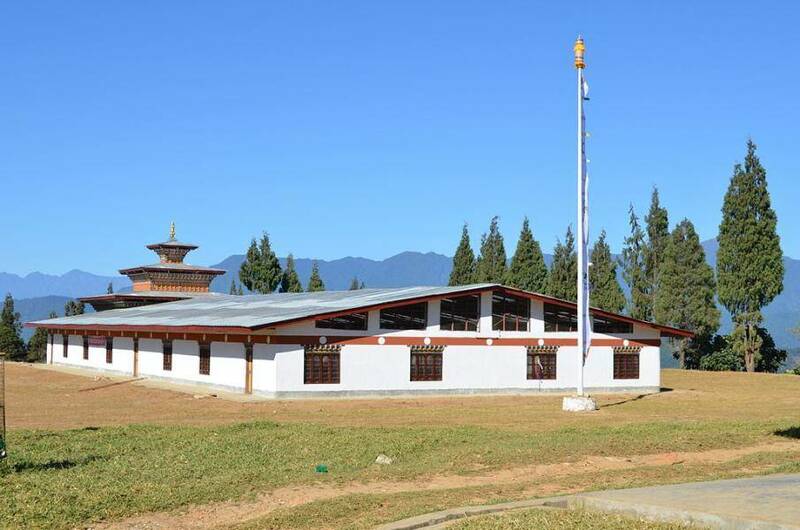 Damphu is the capital of Tsirang district of Bhutan, at a distance of 67 kilometres from the national capital, Thimphu. It is here the headquarters of the forest department located. The altitude rises to 250-2000 metres above sea level and one of the longest rivers of the country, Punatsang Chuu flows through this district. 58% of the area is under the forest cover and is characterised by steep slopes and moderate climate.